View across the beach at Exmouth on a winter's afternoon. 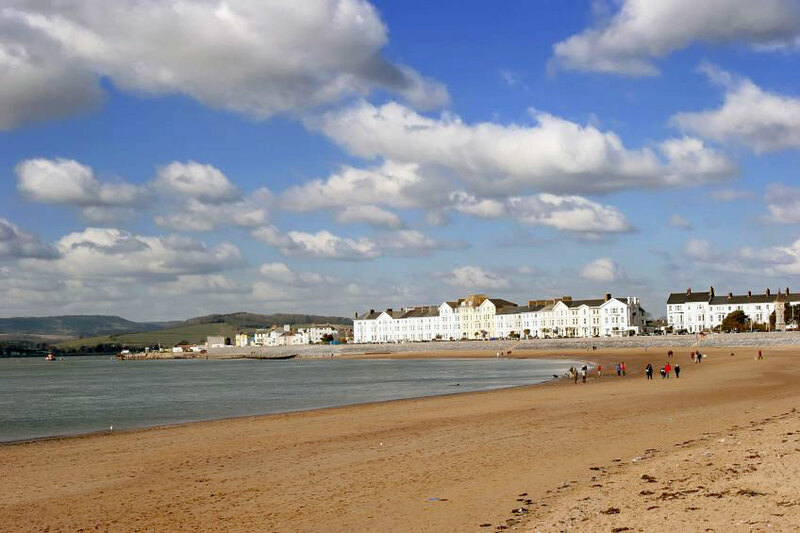 The beach backs onto a promenade which stretches for almost 2 miles. In the distance is the entrance to the harbour and River Exe.